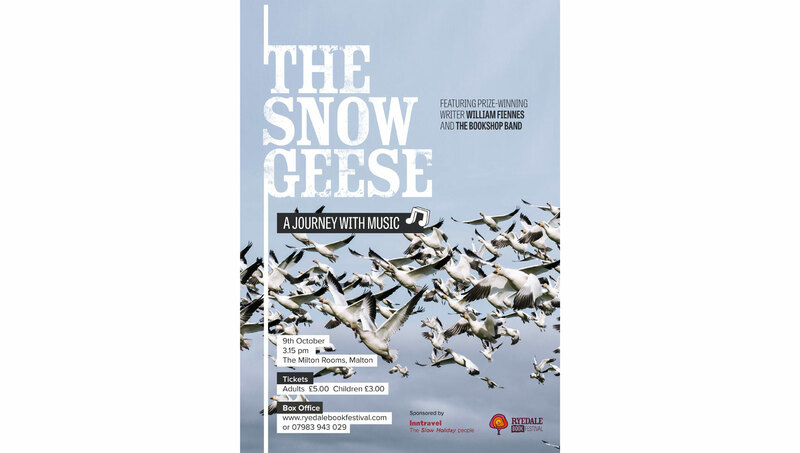 Join award winning writer William Fiennes on an epic journey across North America accompanying a million-strong flocks of migrating snow geese as they fly from Texas to their breeding grounds in the Arctic tundra. This special recount of his adventure will be accompanied with music from The Bookshop Band to create a unique and moving performance. 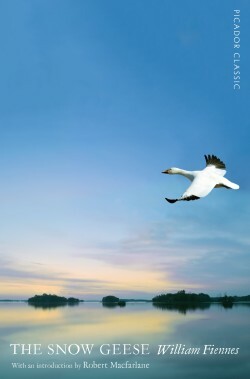 First published to high acclaim in 2002, The Snow Geese, is “an inspired work of natural history and travel” that has already become a classic work of contemporary travel writing. After the performance William and The Band will be discussing their writing and the process of this collaboration with Yvette Huddleston, from The Yorkshire Post. They would welcome contributions from the audience about the value that music and travel can add to the quality of our lives.